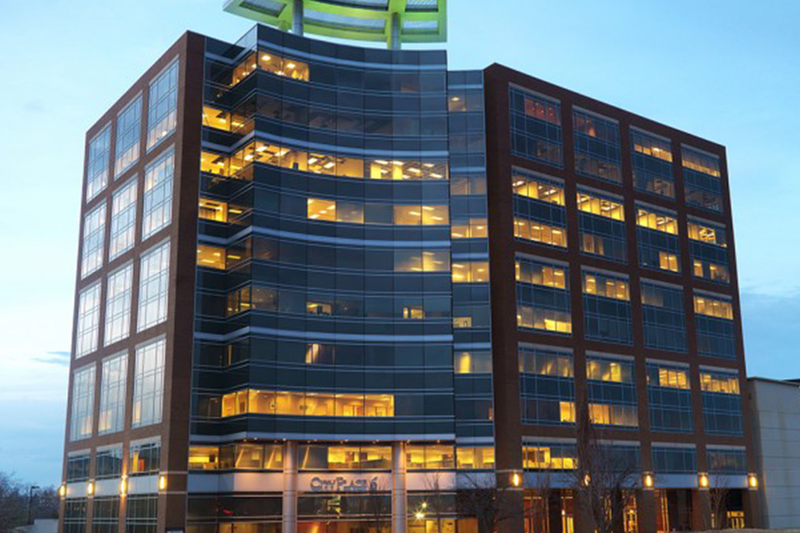 CityPlace 6 is one of St. Louis Metro’s most prestigious class A office buildings and was recently recognized as one of the most sought after office buildings in St. Louis metro. 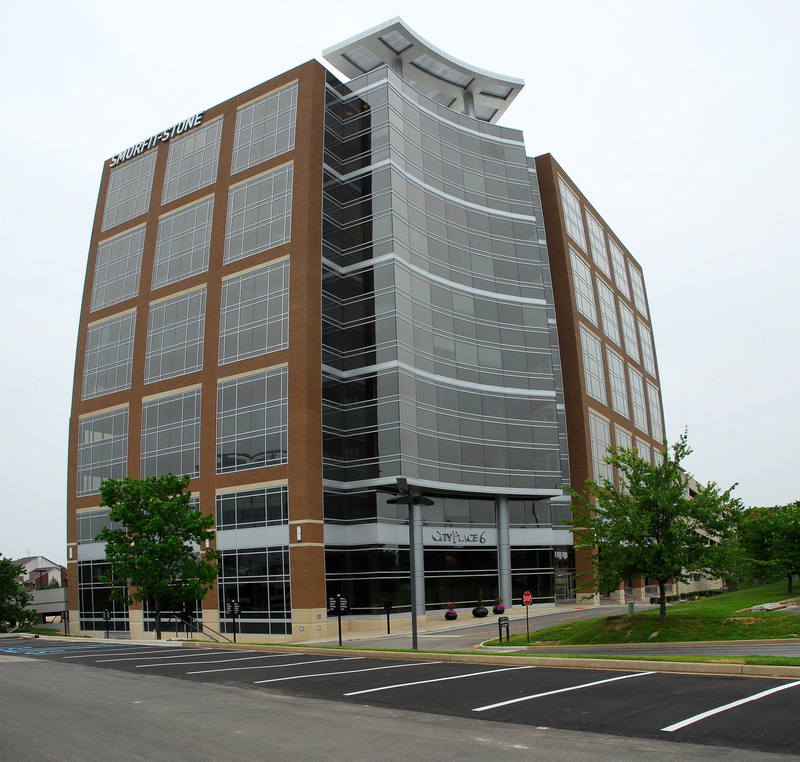 Built in 2007, the 10 story building is comprised of 223,000 square feet of corporate suites within the highly-coveted CityPlace campus. CityPlace 6 is well positioned a mile from the western run of the I-270 beltway, the primary north-south connector for St. Louis Metro and is in close proximity of 4 major roadways – interstates 70, 170, 270 and Highway 40 as well as Lambert International Airport.